This beautifully restored former coach house turned family home is located in the leafy London borough of Richmond. The clients came to us with a desire to refurbish the existing property, and extend to the rear and enlarge the existing basement. The property is listed, so every care was taken to restore the property expertly, and extend in a sensitive and respectful manner. 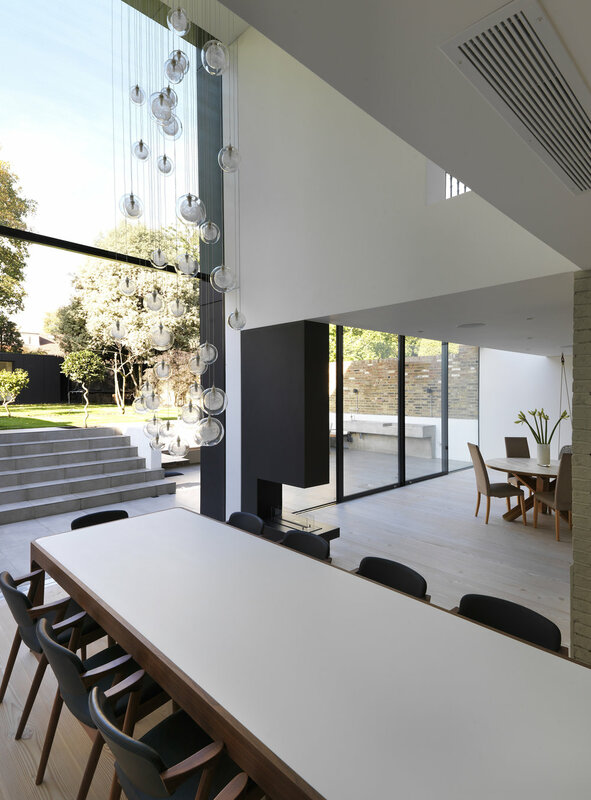 To the rear, a stunning 2 storey extension with double height internal space opens out onto the large garden, flooding the interior of the property with lots of light. 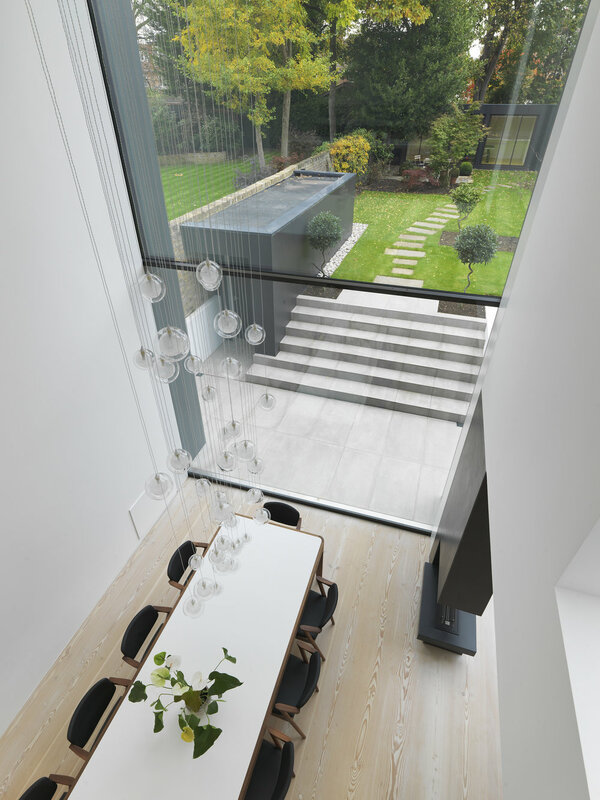 The large motorised sash glazing maximises the extent of glass, optimising the views out. The extension is clad in striking fibre cement panels and site wonderfully with the other glass extension to the property, juxtaposing the existing property well. Within the property, a beautiful bespoke contemporary metal staircase, complete with Dinesen timber steps provides access to the newly refurbished and extended basement; the heart of the home with family sitting area, kitchen and media room. 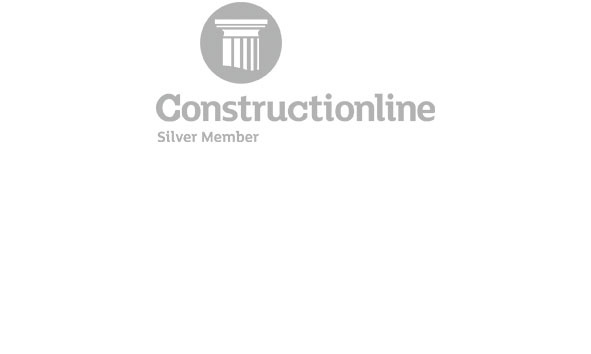 A gorgeous new gym / play room is located in the garden, also clad in fibre cement. London Design Awards 2017 — Silver Winner: Architecture/Residential/Constructed Category.